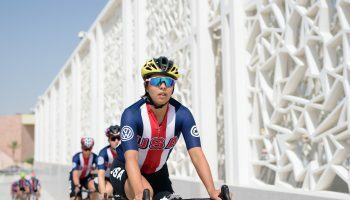 Professional-level women’s road cycling is full of opportunity, not just in the big classic races, but with the chance to compete for your nation in international competition. The glory and personal satisfaction of representing your country in the World Championships or Olympics can be a career goal all by itself. Inequality is one of the main challenges facing women’s cycling, but this situation is more complex than just one race in our calendar. 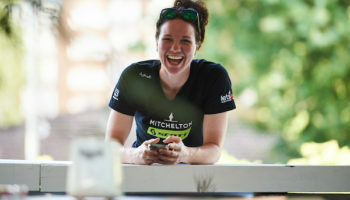 While much of the fire raged over social media, The Cyclists’ Alliance reached out and spoke to a number of riders from all corners of our sport. 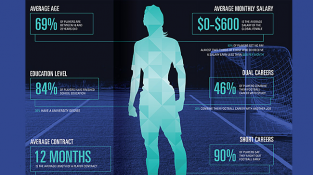 For a sport to grow globally today, it must have a strategy to connect with fans in multiple ways. Television used to be the most important way which fans watched sports, but as the cable and satellite TV subscription model has fallen apart in the last few years, there is increased focus on digital platforms. The inspiration to create The Cyclists’ Alliance started with our first survey. For the first time in our sport, we measured the issues professional women cyclists face and found they are universal; and that the only way to change our sport is to work together as a unified body of athletes. One of the most important founding principles of The Cyclists’ Alliance is rider development. 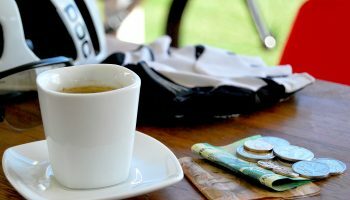 We strongly believe that if we invest in our members as athletes and professionals, we can build a better sport together: stronger and more capable riders, better professionalism at all levels of the sport, and athletes who are prepared to succeed on their bikes and in their lives outside of cycling. 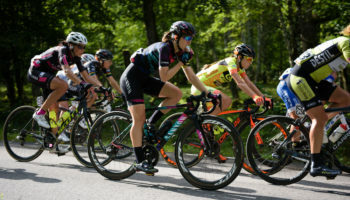 Women’s elite cycling has been one of the pioneering sports for welcoming transgender athletes. There are important scientific and human rights cases being considered right now which affect transgender participation in global sports, but at the same time, there are riders making important contributions to the competitive and cultural fabric of our sport which will have lasting and beneficial impacts. 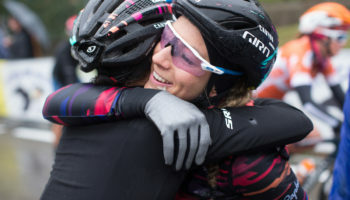 The Cyclists’ Alliance is constantly seeking out new partnerships and ways to enhance and improve the environment of women’s cycling. We have just joined forces with the experienced sports nutritionist, Judith Haudum, who would like to provide her valuable support and services to TCA members. We are excited to offer members an opportunity to receive free consultations and body measurements, starting at this year’s World Championships in Austria. One of the most important relationships that The Cyclists’ Alliance built during the summer of 2017 is with FIFPro, which is the global union representing over 60,000 professional footballers, from over 63 countries. This was an important step to help us understand how to best create an association by, and for, women professional cyclists. Cycling is a unique professional sport which is contested by individuals and teams on the open road. 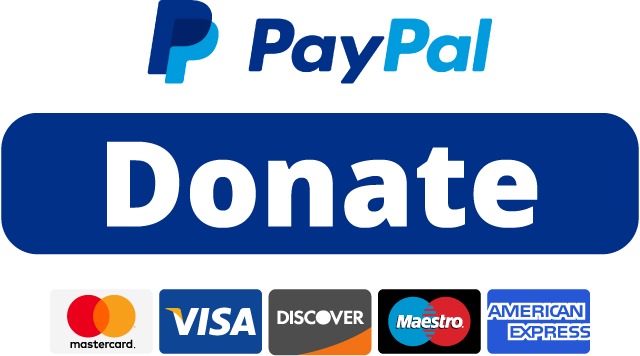 The lack of “stadiums” which can gather money from ticket sales is one reason, among many, that the sport is so dependant on sponsorship funding for races and teams. This is why an athlete union is so important for creating cooperation among all of our sport’s stakeholders to create new revenue opportunities. 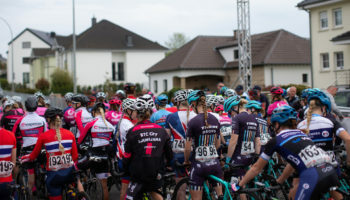 One of the most important milestones that The Cyclists’ Alliance seeks to achieve is the first minimum wage for women athletes in professional cycling. 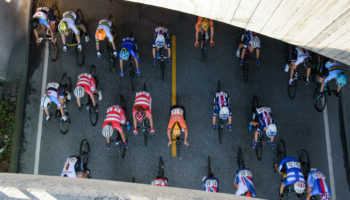 This great outcome won’t happen overnight, but The Cyclists’ Alliance is already working with all of the sport’s stakeholders to achieve this precedent for you. There’s no doubt that it’s very exciting to secure a spot on a new team or have your contract renewed in a longstanding one, but it’s important to not get carried away with the excitement and forget to look at the details.